Certified Information Systems Security Professional (CISSP) is an internationally recognized and coveted qualification. Success in this respected exam opens the door to your dream job as a security expert with an eye-catching salary. But passing the final exam is challenging. Every year a lot of candidates do not prepare sufficiently for the examination, and fail at the final stage. This happens when they cover everything but do not revise properly and hence lack confidence. This simple yet informative book will take you through the final weeks before the exam with a day-by-day plan covering all of the exam topics. It will build your confidence and enable you to crack the Gold Standard exam, knowing that you have done all you can to prepare for the big day. 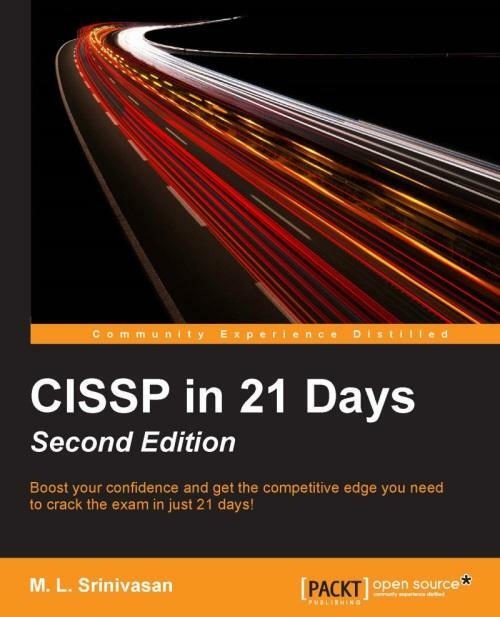 This book provides concise explanations of important concepts in all 10 domains of the CISSP Common Body of Knowledge (CBK). Starting with Confidentiality, Integrity, and Availability, you will focus on classifying information and supporting assets. You will understand data handling requirements for sensitive information before gradually moving on to using secure design principles while implementing and managing engineering processes. 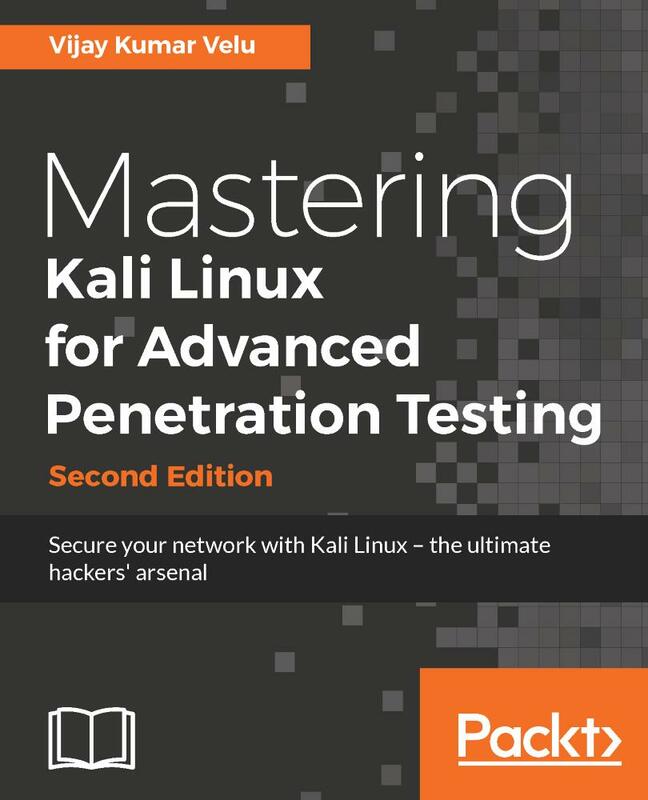 You will understand the application of cryptography in communication security and prevent or mitigate strategies for network attacks. You will also learn security control requirements and how to assess their effectiveness. Finally, you will explore advanced topics such as automated and manual test result analysis and reporting methods. A complete mock test is included at the end to evaluate whether you're ready for the exam. This book is not a replacement for full study guides; instead, it builds on and reemphasizes concepts learned from them. M. L. Srinivasan is the founder and CEO of ChennaiNet, an India-based technology company focused on information technology and information security-related product development, services, and training. He's a Certified Information System Security Professional (CISSP) and Certified Information Security Management System Lead Auditor. Popularly known as MLS, the author is an information technology and information security professional and has about 25 years' experience in various IT domains, such as software programming, hardware troubleshooting, networking technologies, systems administration, security administration, information security-related consulting, auditing and training. He has been an avid trainer throughout his career and has developed many short-term and long-term training programs. He has been invited to speak at many international conferences and seminars on information security. Currently he is associated with NIIT Technologies (USA), and CA Technologies (USA) as a senior instructor covering various product-based training on CA identity manager, CA SiteMinder (Single Sign-On), CA ControlMinder (AccessControl), CA Federation Manager, and CA DataMinder products. He was a specialist IT and IS auditor with Det Norske Veritas (DNV), India region. He has performed many quality and information security audits for hundreds of medium and large organizations in the past.